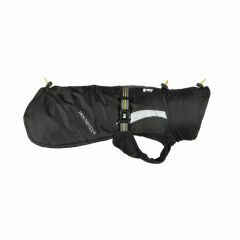 A waterproof, breathable, padded dog coat with velcro fastenings and elastic rear leg loops. 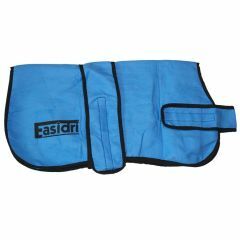 It can be packed in a PVC Zip bag to help with storage or space saving while travelling. 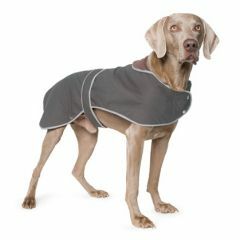 This unique 2 in 1 dog coat from Danish Design has a removable fleece liner which makes it perfect for use all year round! 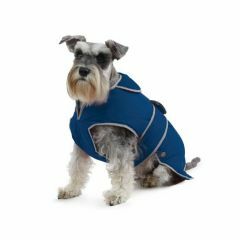 This coat is warm and cosy in the winter and can be used as a light rain coat in the warmer months. 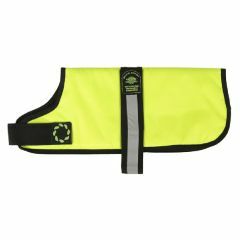 This lightweight Hi-Visibility thermal dog coat from Petlife is perfect for keeping your dog safe and warm during long, cold, dark nights and mornings. 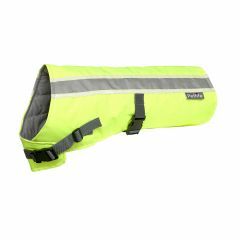 This high visibility padded dog coat from Outhwaite is perfect for walks on dull days or at night. 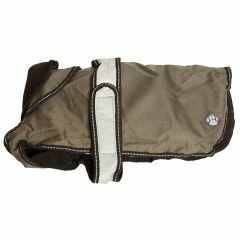 It's waterproof, windproof and washable with cosy padding, so your dog will be comfortable and happy too. 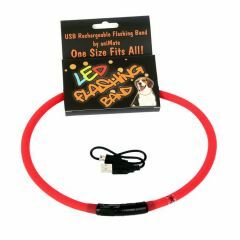 The Animate Walking Mate Rechargeable LED Flashing Loop helps keep your dog safe during the winter months. Available in 5 colours. 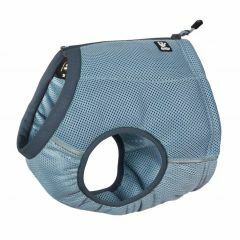 One size fits all, comfortable for your dog to wear and easy for your to fit on them. 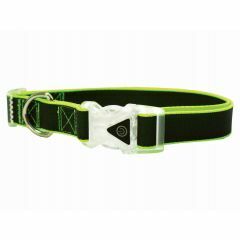 This top quality attractive LED collar from Animate helps keep your dog safe whilst on their walks during the dark winter evenings. 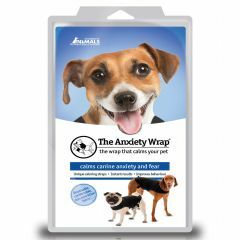 Available in three colours and a range of sizes. 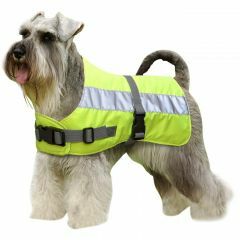 This top quality LED harness from Animate is easy to fit, comfortable for your dog to wear and designed to help keep them safe during the winter. 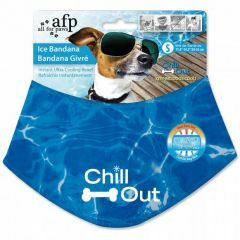 Available in three colours and a range of sizes. 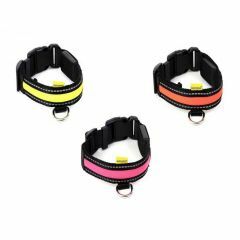 Happy Pet Go Walk LED Reflective Rainbow Collar will transform into a rainbow coloured reflective collar in dim light and includes an LED flashing buckle to make sure your dog won't be missed in the dark. 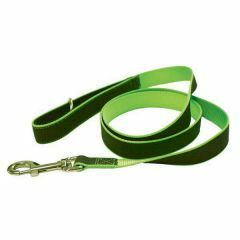 The Happy Pet Go Walk Reflective Rainbow Lead has been designed to magically transform and reflect rainbow colours in dim lighting so your dog won't be missed during their walks on dark winter evenings. 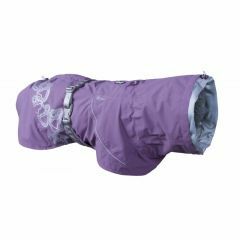 The Hurtta Outdoors Summit Parka is an efficient way to keep your dog's body temperature stable in cold weather. 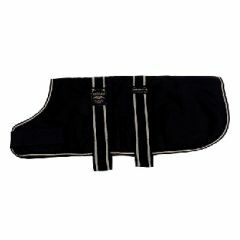 It comes in two colours: Raven and Cherry and a variety of sizes to suit all breeds. 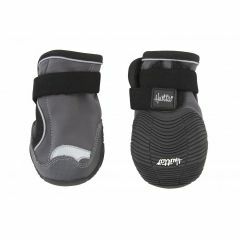 Hurtta Outback Boots protect your dog's paws in difficult conditions and challenging outdoor activities. 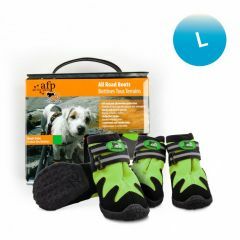 The practical boots are weatherproof and have a flexible velcro strap to keep the paws secure.